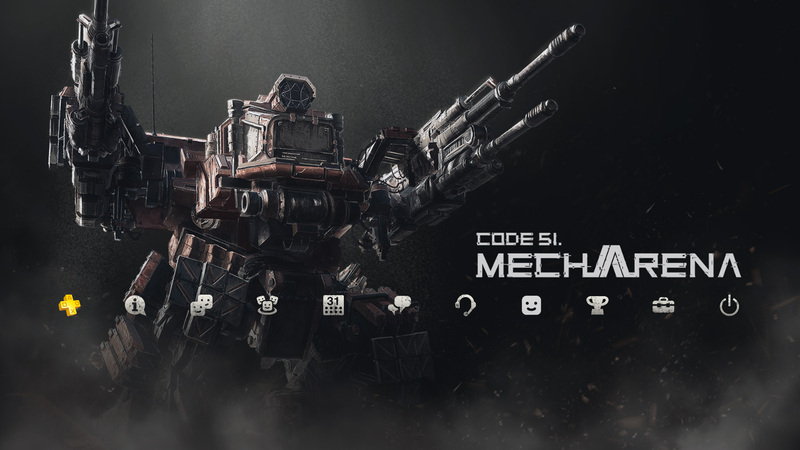 Explore more games and downloadable content for Code51:Mecha Arena! 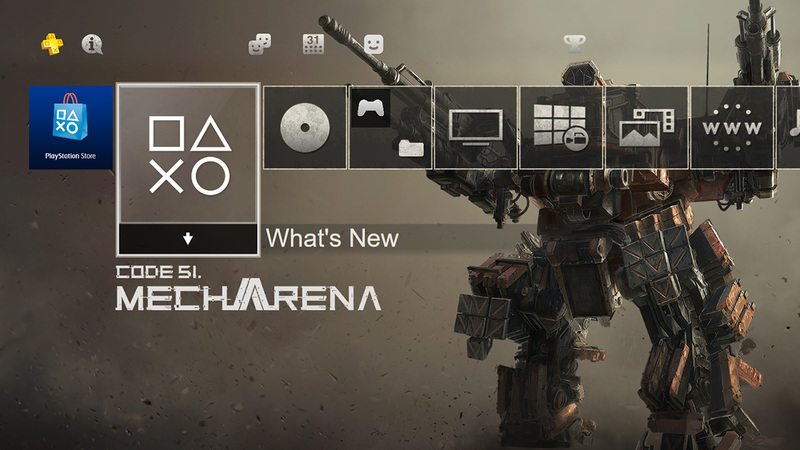 A system theme of Code51:Mecha Arena with new background, new content icons and new function icons. 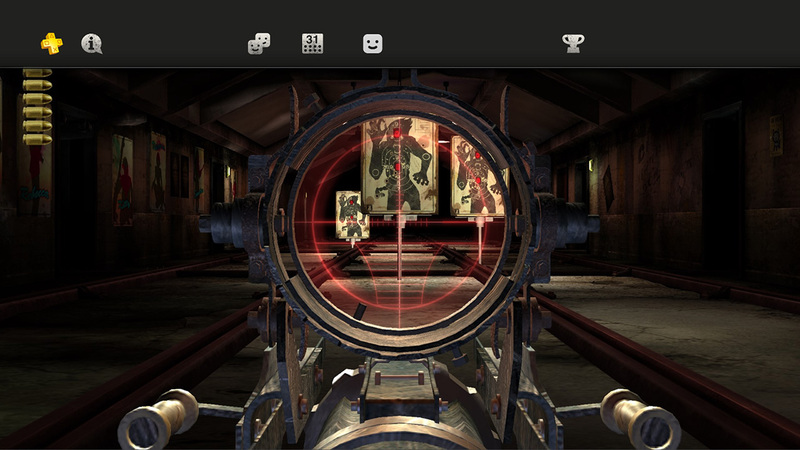 You guys played Code51:Mecha Arena and helped make it a better game than we thought on PlayStation®4 system. As a thank you for your support, download Code51:Mecha Arena Theme free as a gift from SmellyRiver.